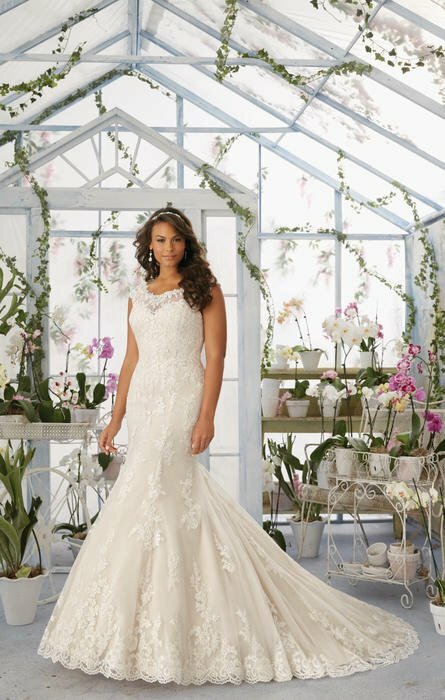 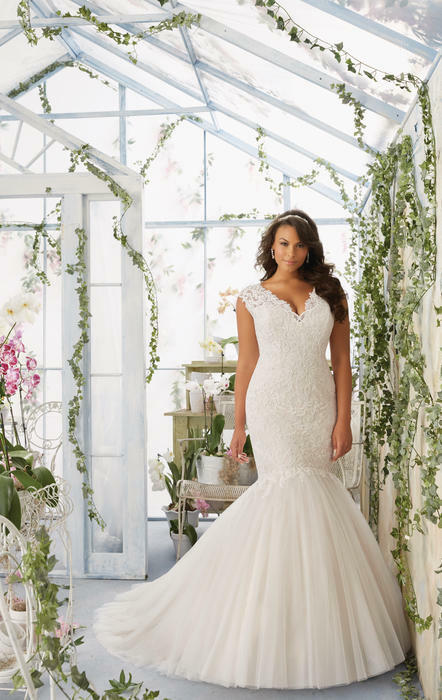 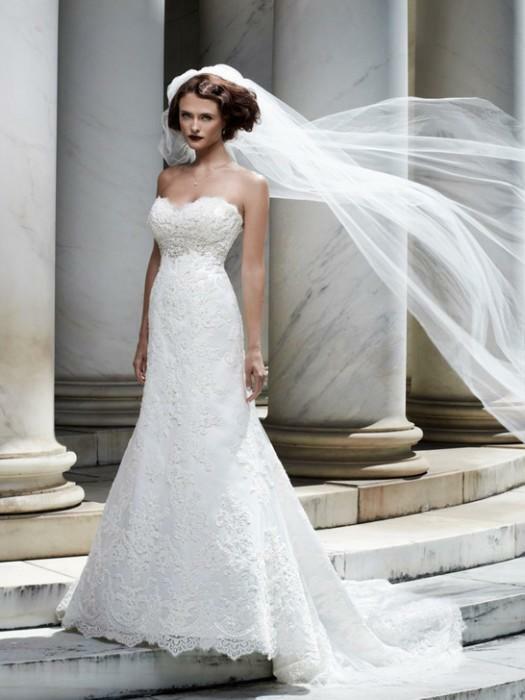 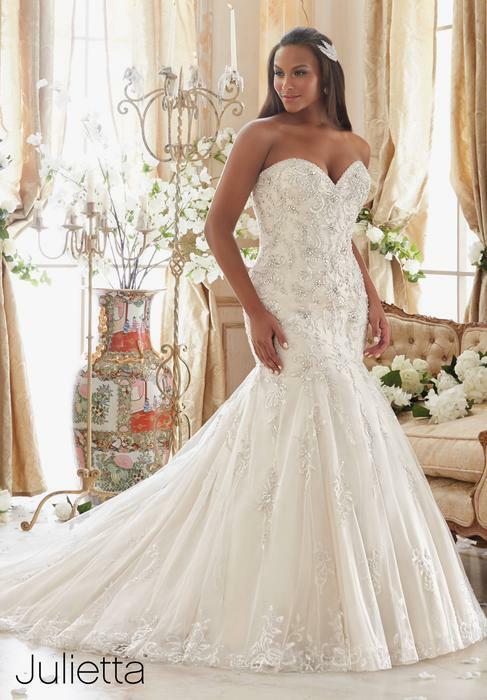 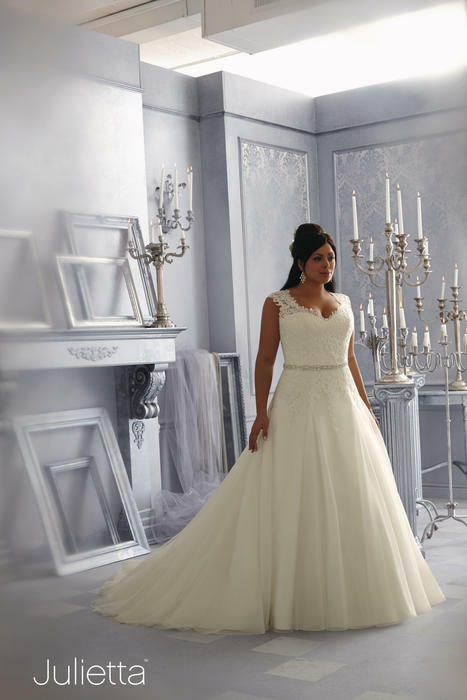 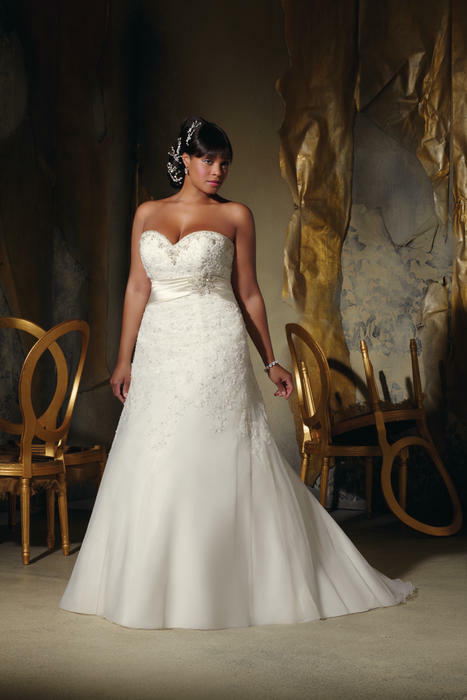 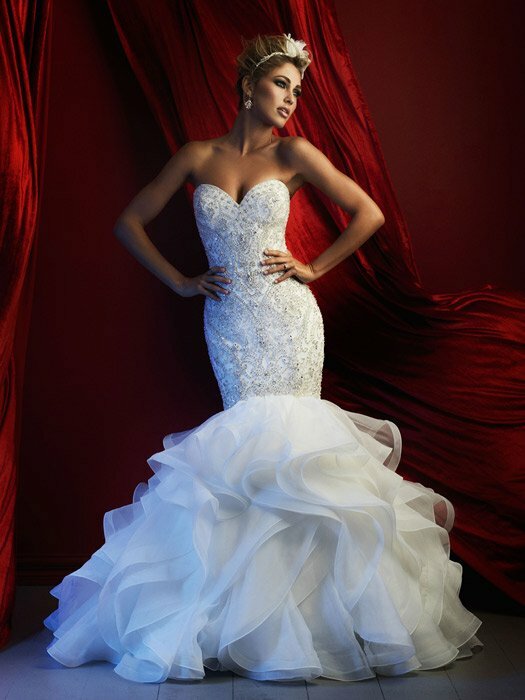 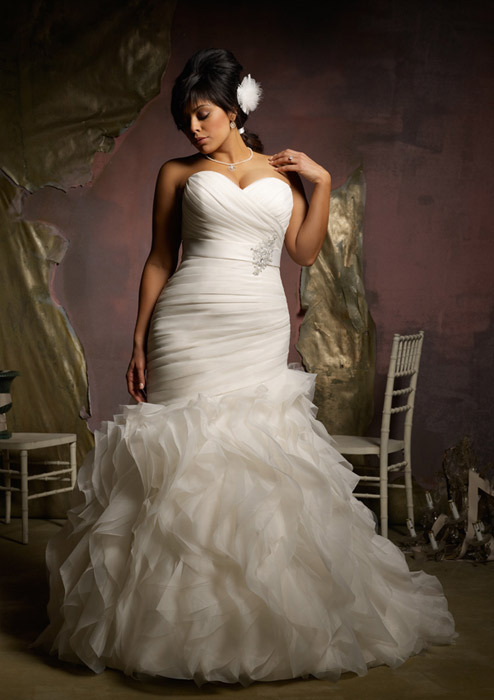 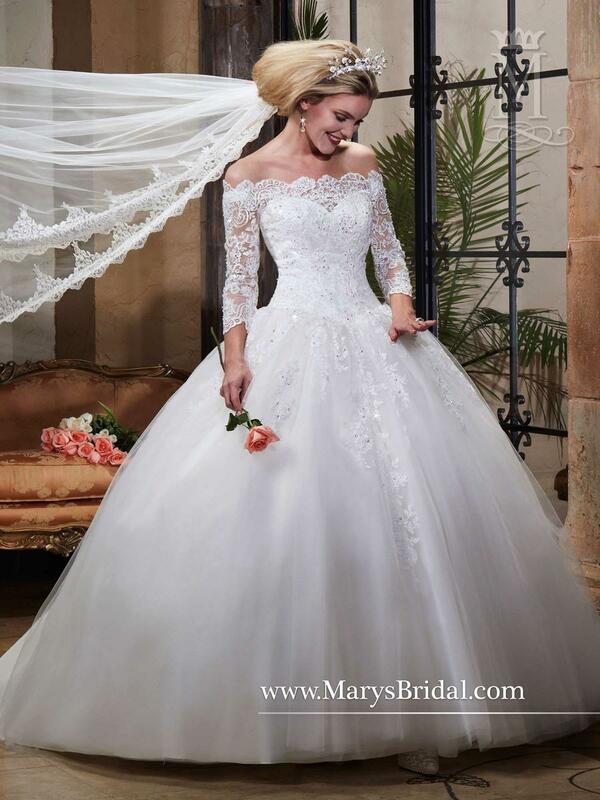 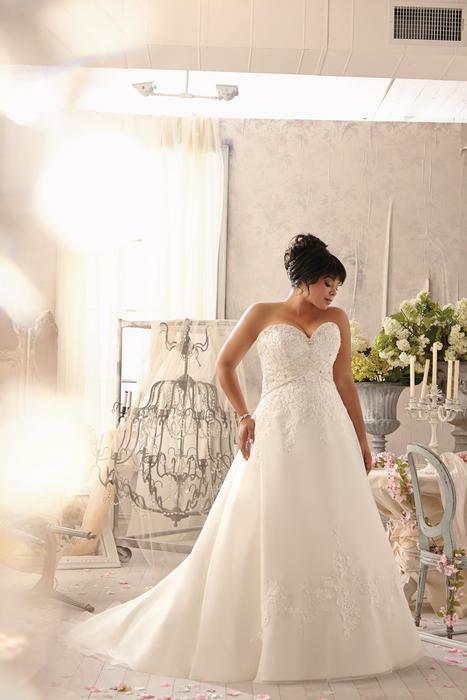 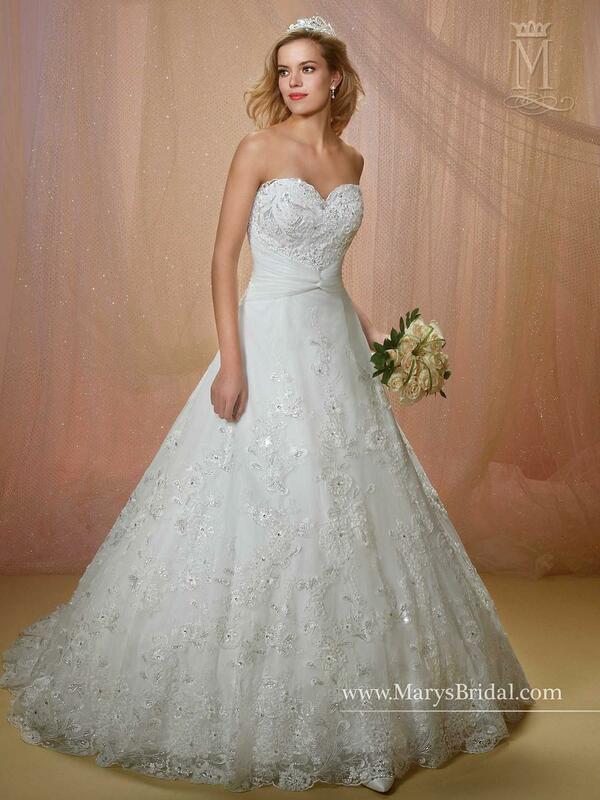 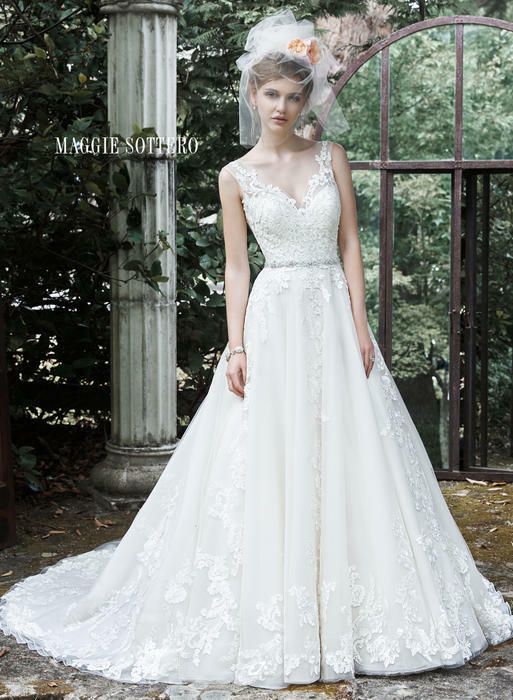 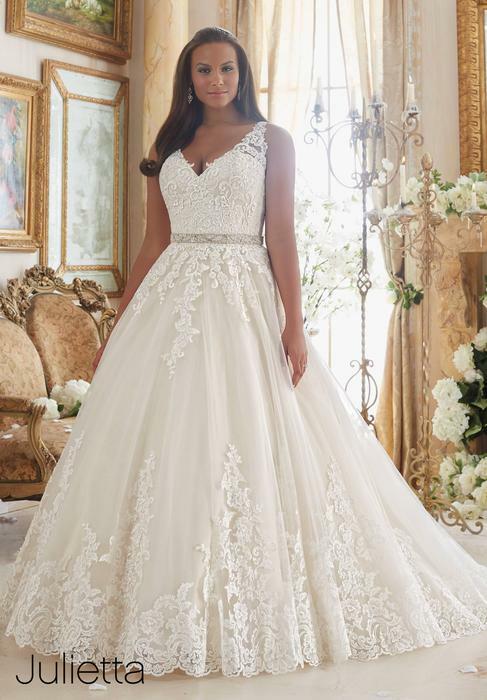 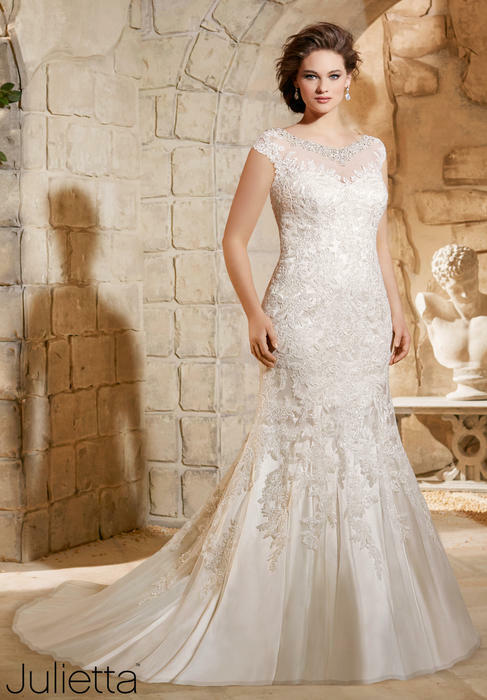 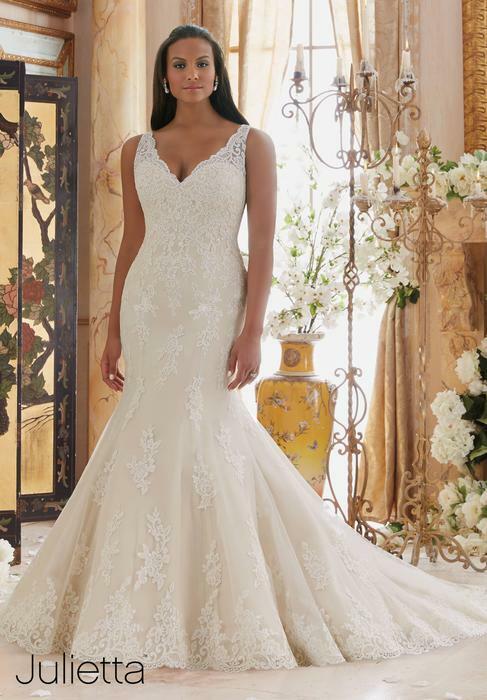 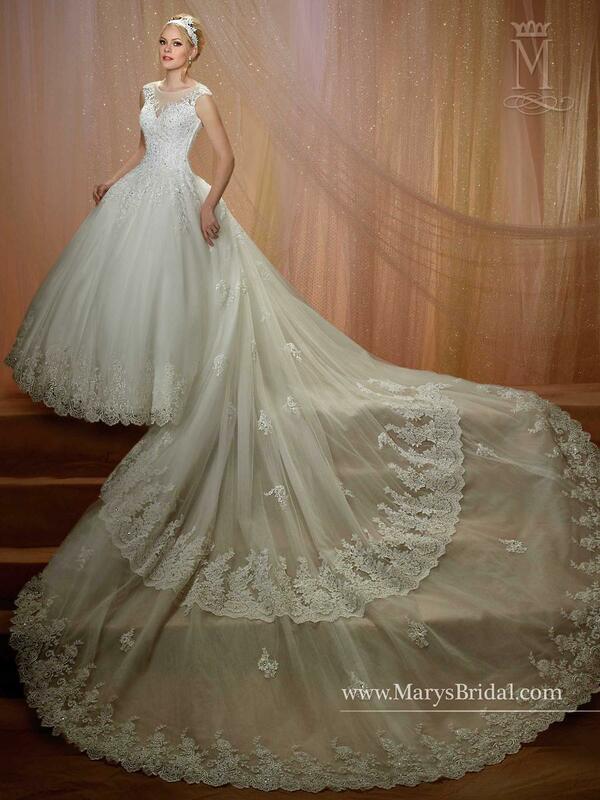 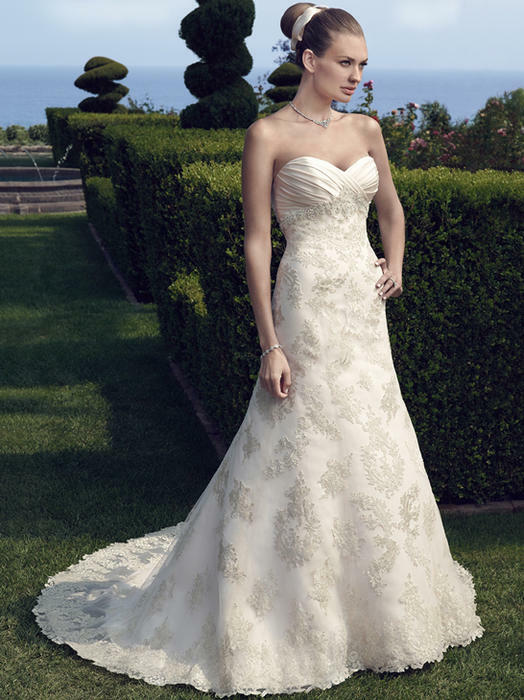 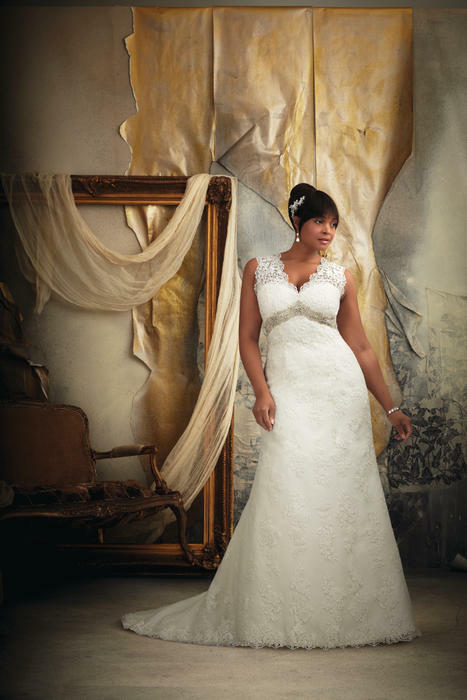 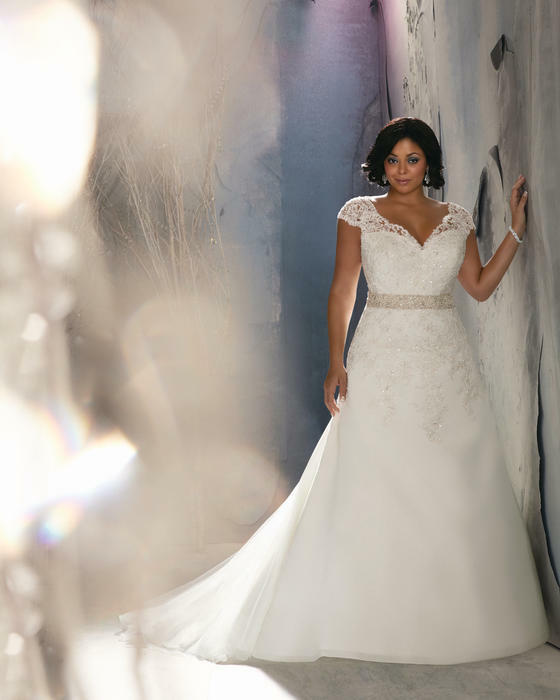 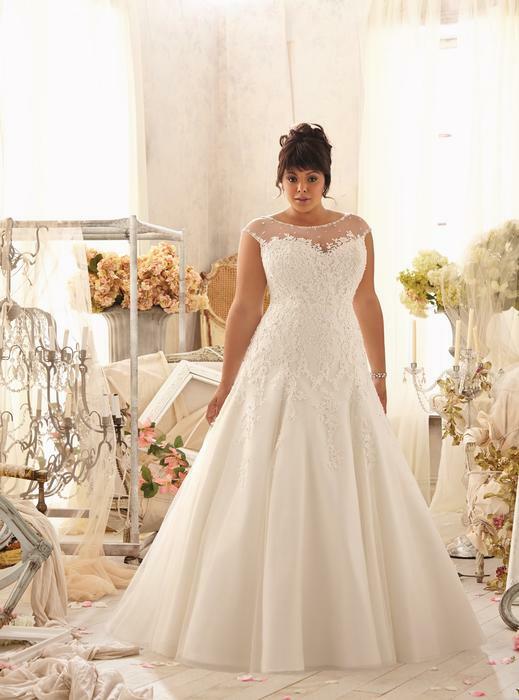 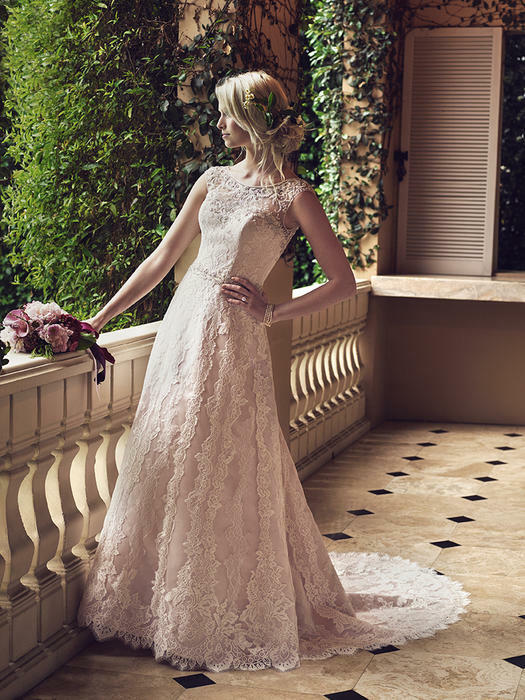 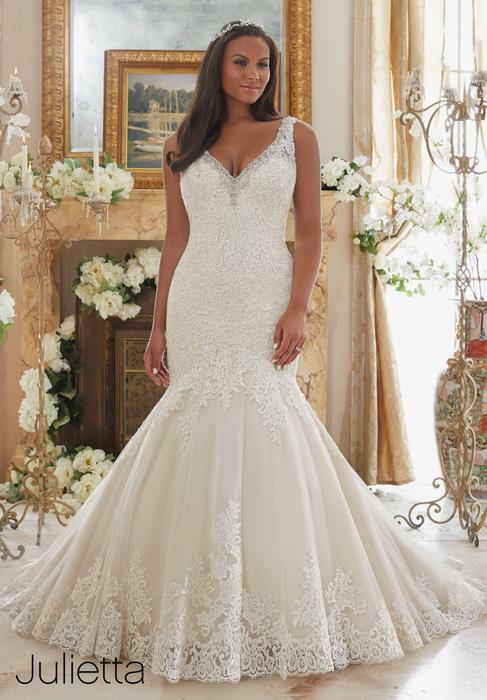 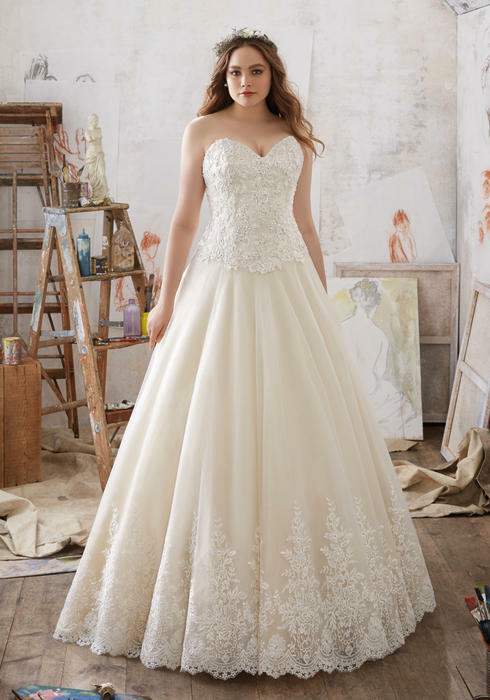 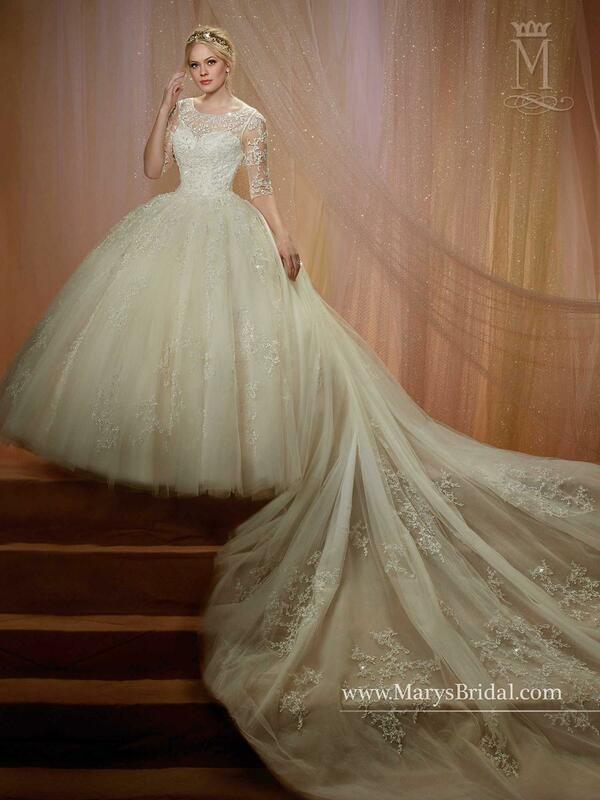 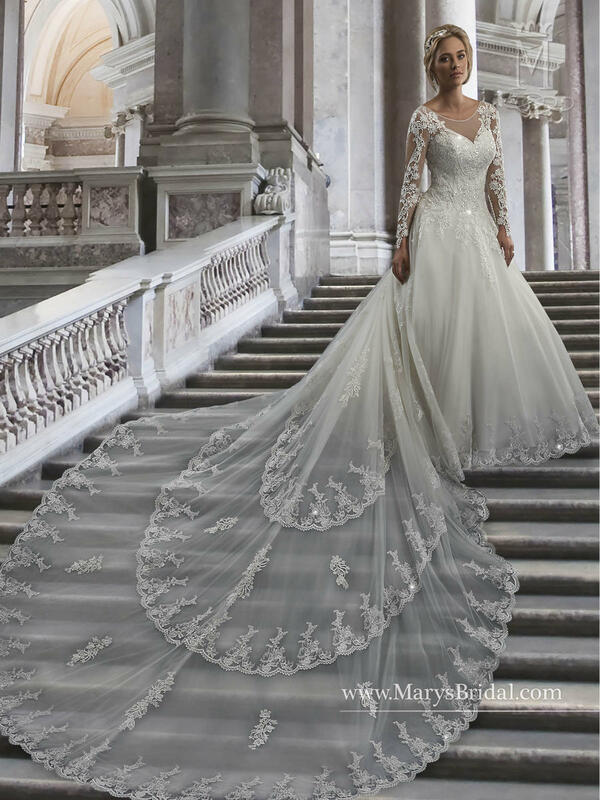 Curvy Couture features beautiful bridal gowns for sizes 16 and up. 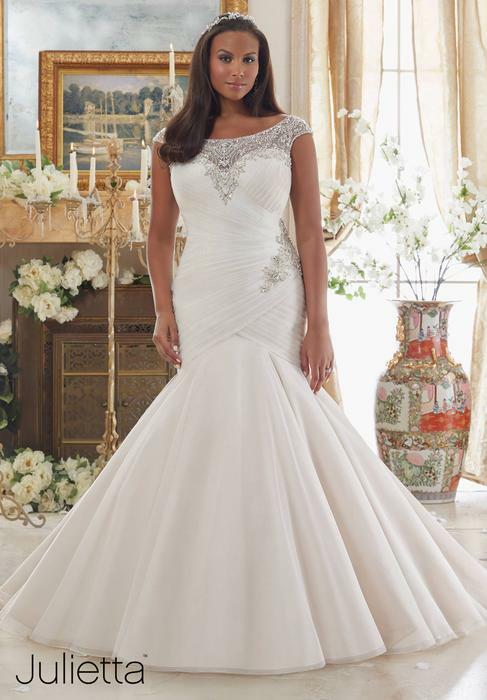 All Morilee dresses are final sale items. 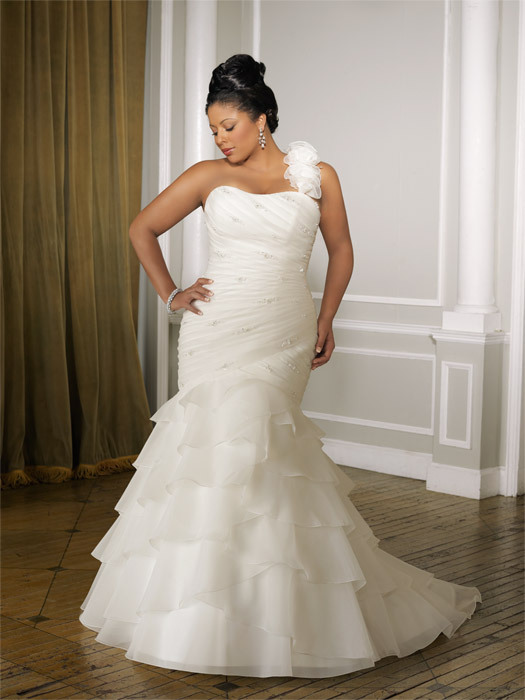 For ordering correct sizing please refer to the size chart or contact us at (631) 420-0890 for assistance.